*We will not be serving food on our main floor for this performance. Concessions including popcorn, drinks, hot dogs, and of course pink cupcakes will be available. Doors 1 p.m. | Show 2 p.m. This show is included in the Admiral Theatre family series. Based on the acclaimed children’s book of the same name, this musical adaptation is a sheer delight for all ages. Pinkalicious can’t stop eating pink cupcakes despite warnings from her parents. Her pink indulgence lands her at the doctor’s office with Pinkititis, an affliction that turns her pink from head to toe – a dream come true for this pink loving enthusiast. 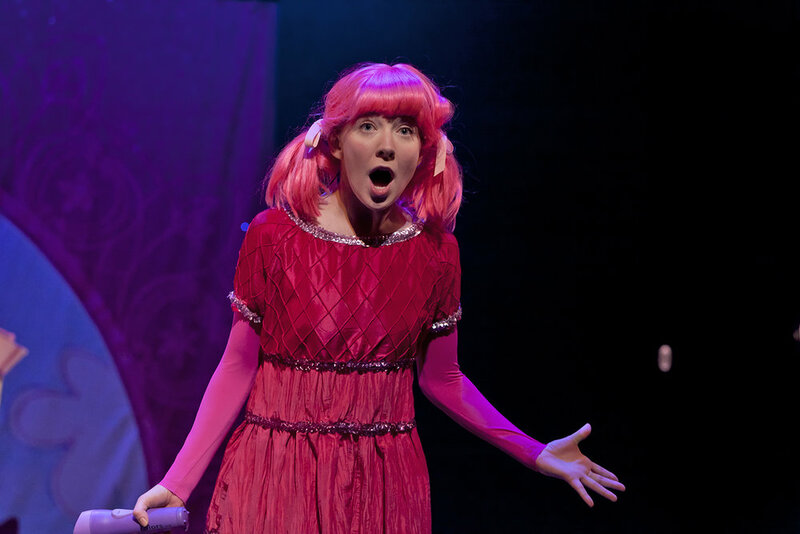 But when her hue goes too far, only Pinkalicious can figure out a way to get out of her predicament.